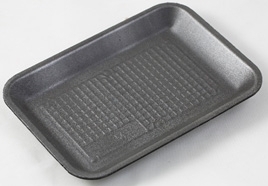 Company Name Arnon Plastic Industries Co. Ltd.
About Arnon Plastic Industries Co. Ltd. 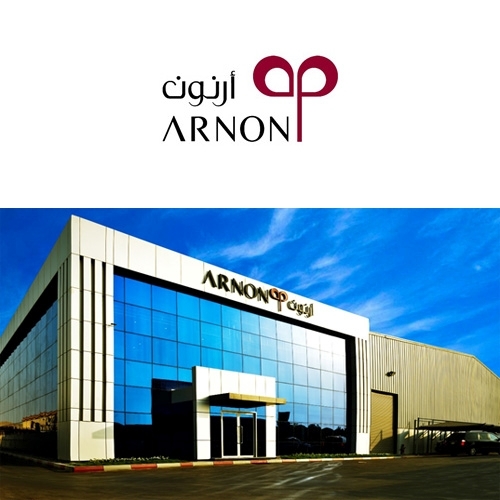 Established in 1999,ARNON Plastic Ind. Co. Ltd is one of the leading industrial groups In Saudi Arabia. bakery, supermarket and poultry sectors. bakeries, supermarkets and poultry sectors. in Riyadh to serve the dairy industry. Quality, service, innovation & products.